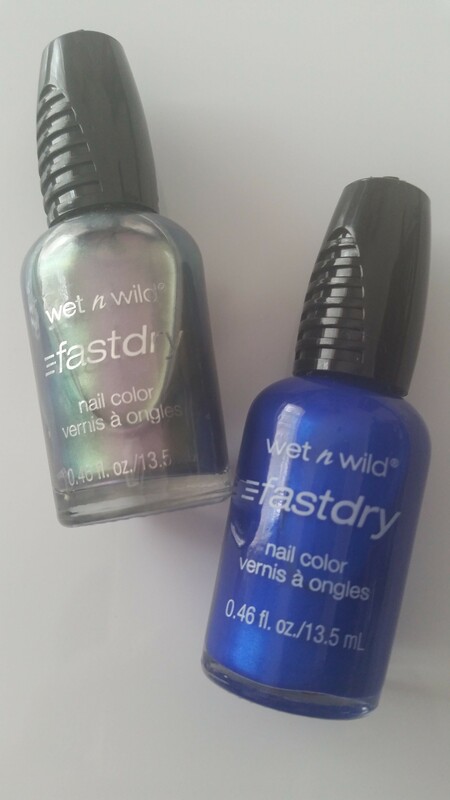 Using this nail polish was my first ever experience with a very well known and sought after drugstore brand, Wet n Wild which is available at selected Clicks stores. The application of the polish was fairly easy, as the formulation of the polish is smooth and applies to the nail with ease however I did battle a little bit getting used to the oversized brush but once you get the hang of it works really well. Being that the shade I am wearing is not a dark or a light shade the pigment was lovely with one coat but for a fuller coverage I applied two coats and finished it off with a top coat. I am really loving the colour ON A TRIP and my nails are looking good! All the shades In the Wet n Wild megalast range retail for R54.95 each. Disclaimer: This product was sent to me for review purposes. This has in no way altered my view of the product in anyway. Sometimes, I like to switch things up. 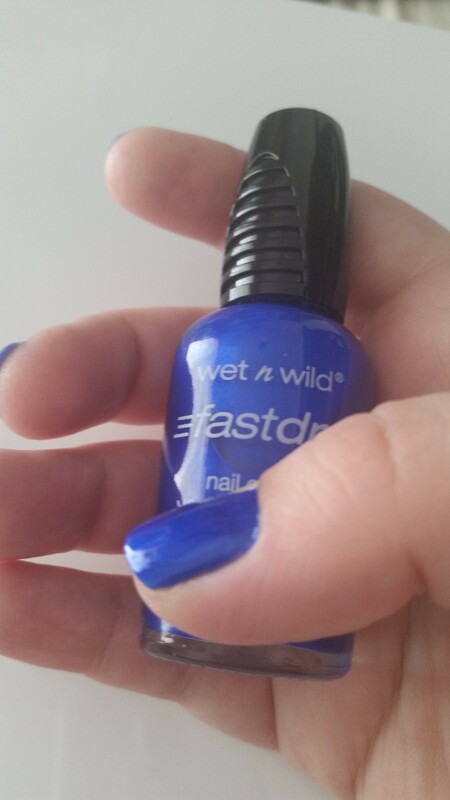 This morning I woke up to a dull rainy day and decided – this is high time paint my nails. I chose a bright summery colour to contrast the weather and I am loving it. It’s fresh, clean, a little green and PERFECT for summer. It’s taken me a while to get used to the new Essie polish formula consistency as from previous it seems a lot thinner, which made it feel like it was hard to apply but now I am so pleased and I feel I’ve got the hang of I. I am finding that Essie seems to thicken up after use a couple of times which makes application tenfold times easier. 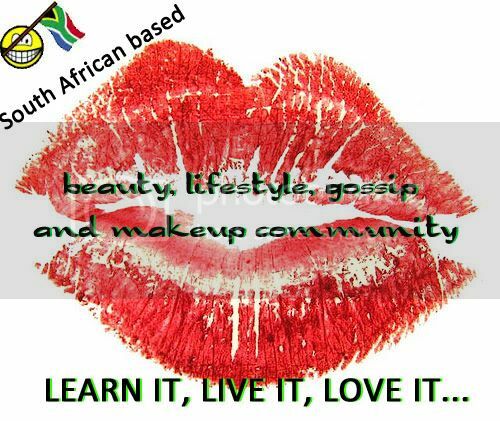 Have a fab week! My nails are already enjoying it.